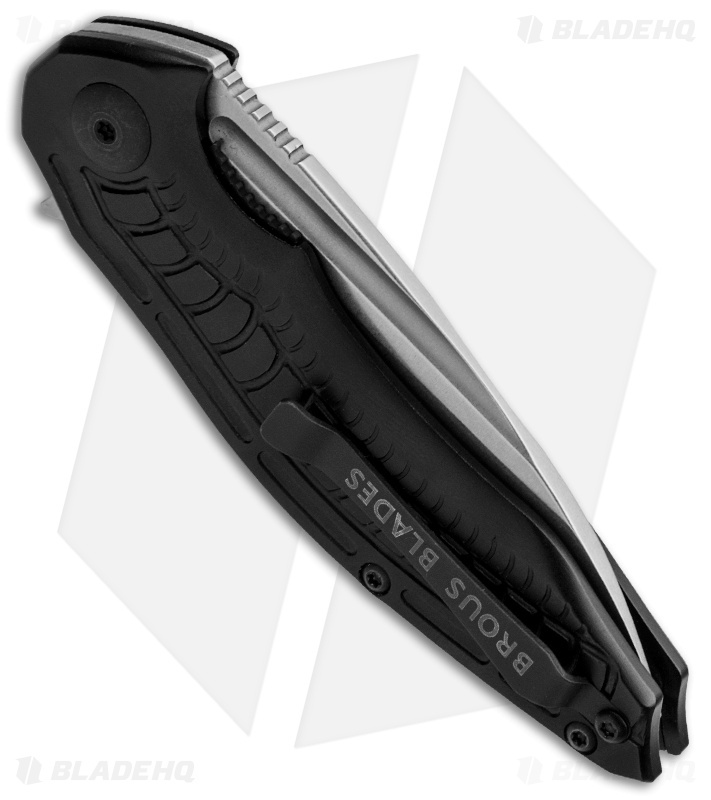 The Bionic Flipper is a small, lightweight everyday carry knife from Jason Brous. It has a stonewash finished hollow ground D2 steel blade with a flipper. Action on the Bionic folder is solid and smooth with Brous Blades proprietary ball bearing pivot system. 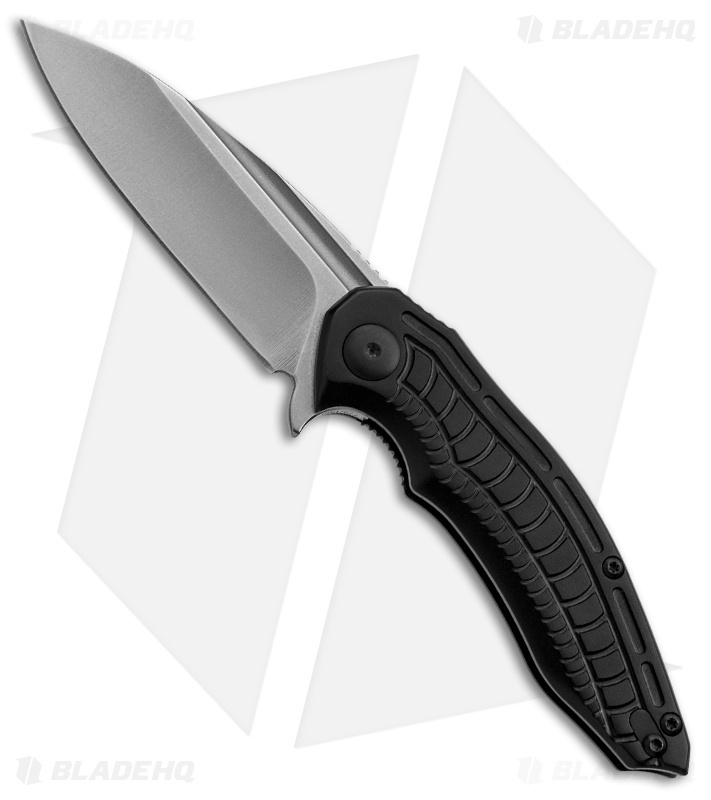 The handle is black anodized aluminum with a steel liner lock frame. With it's compact size, high utility and great looks, it's no surprise the Bionic is the EDC of choice for Jason Brous.